Middleburn chainring bolts are machined from solid 7075 T6 bar. As a result the heads & threads are extremely strong. 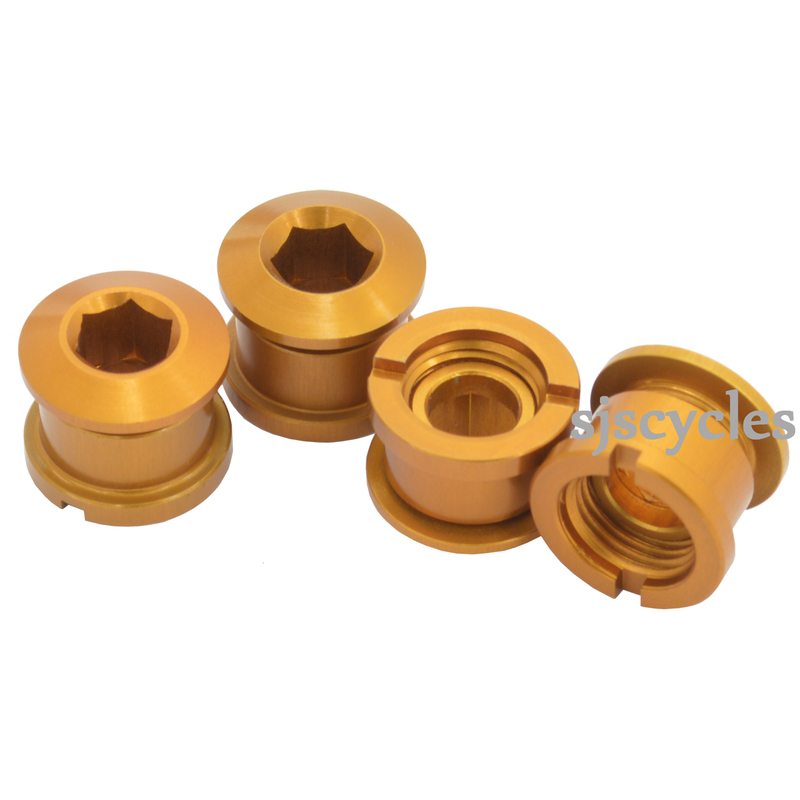 Middleburn provide the bolts in a range of colours, perfect for adding the finishing touch to any chainset. Can you also deliver the long version of the Middleburn Bolts for Single Rings? We do not have any longer version for single rings but we do have double/triple bolts that are longer and should do the same job.